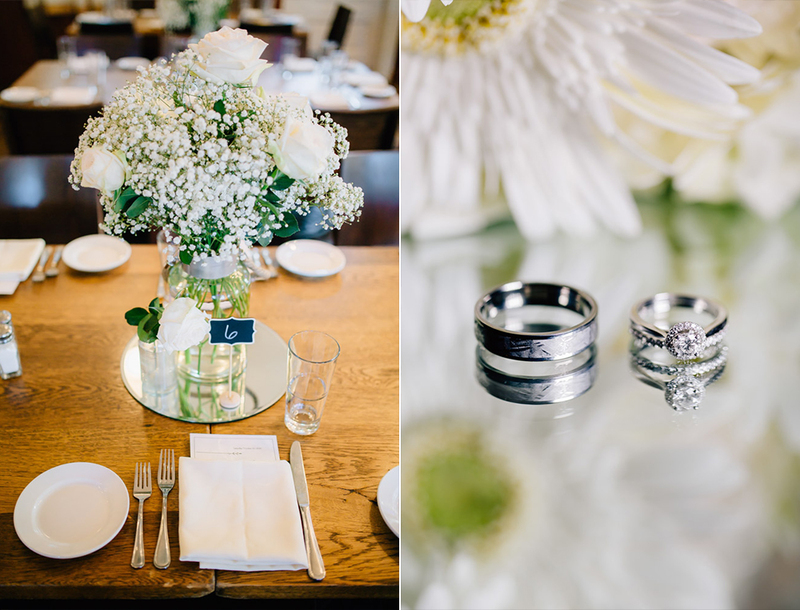 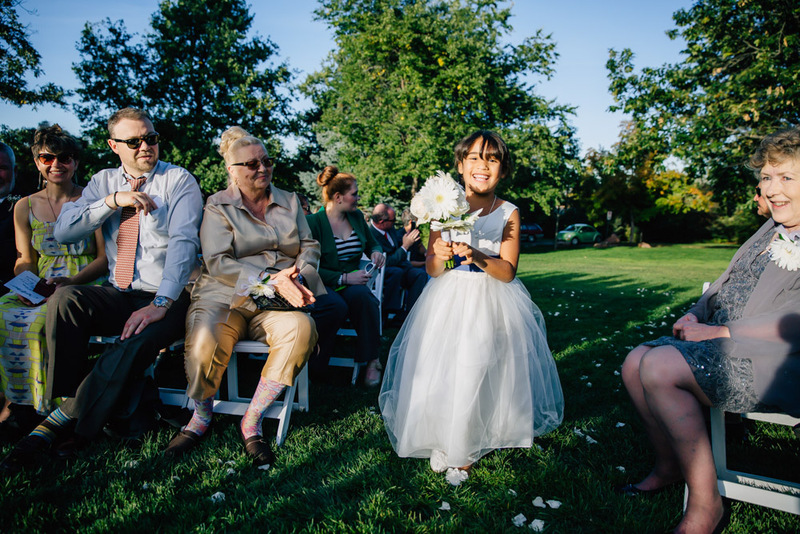 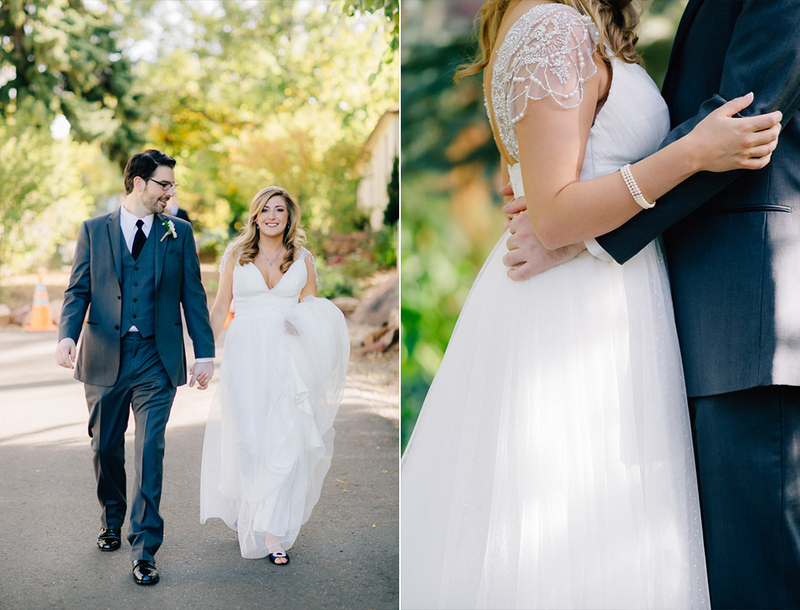 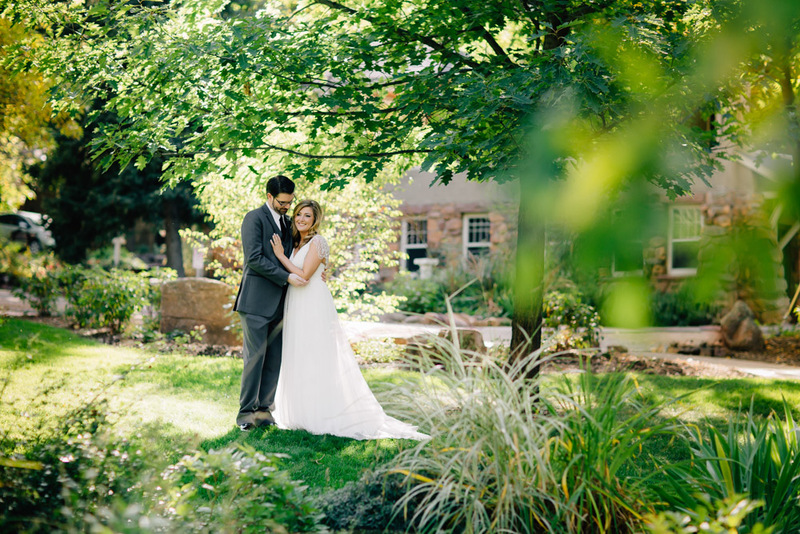 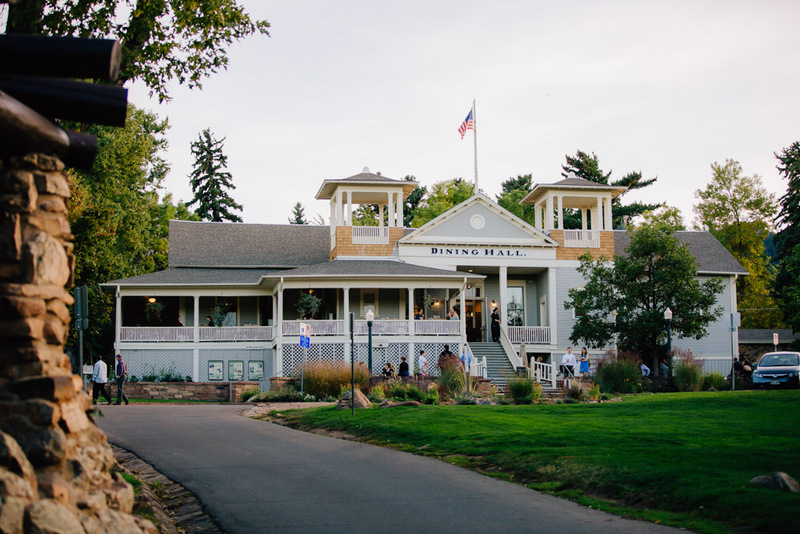 Carly & Karl got married at Chautauqua Dining Hall this past October and what a great day it was! 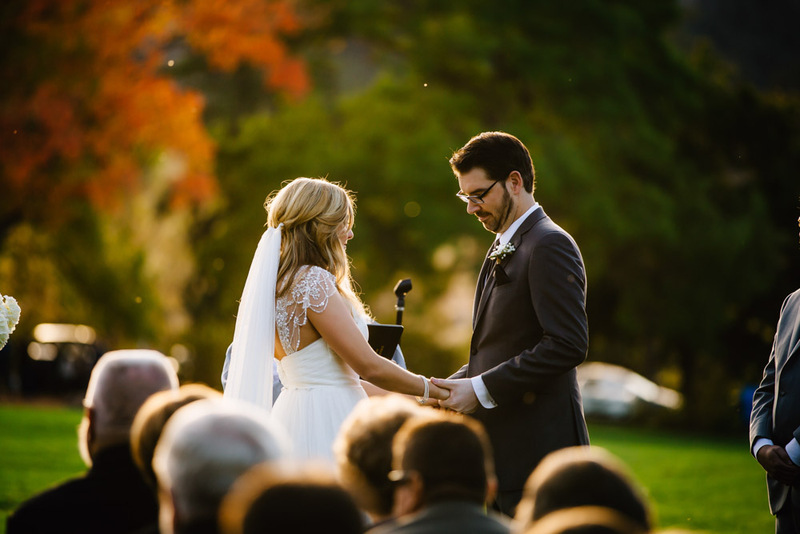 Upon meeting these two months before I knew many happy tears were going flow on their wedding day. 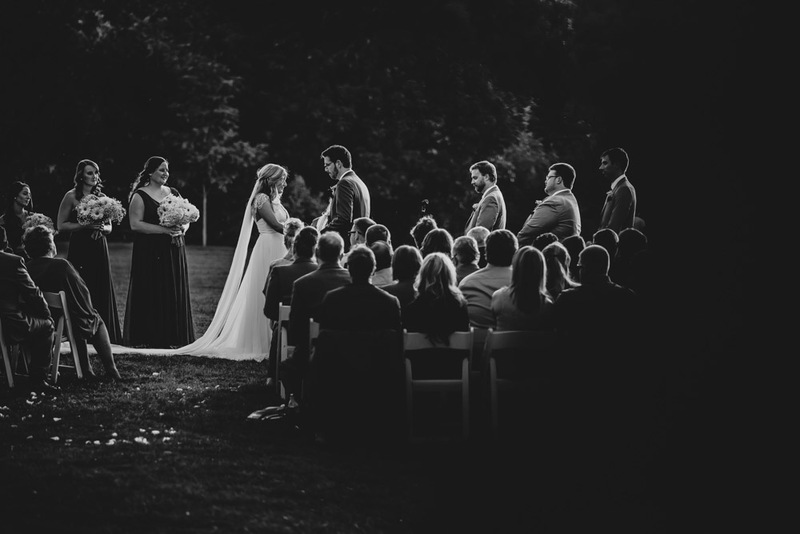 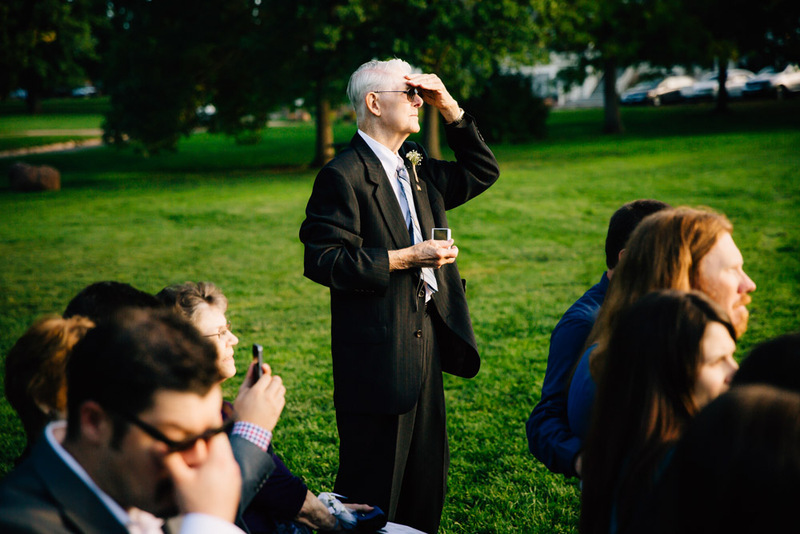 Their ceremony was one I will never forget. 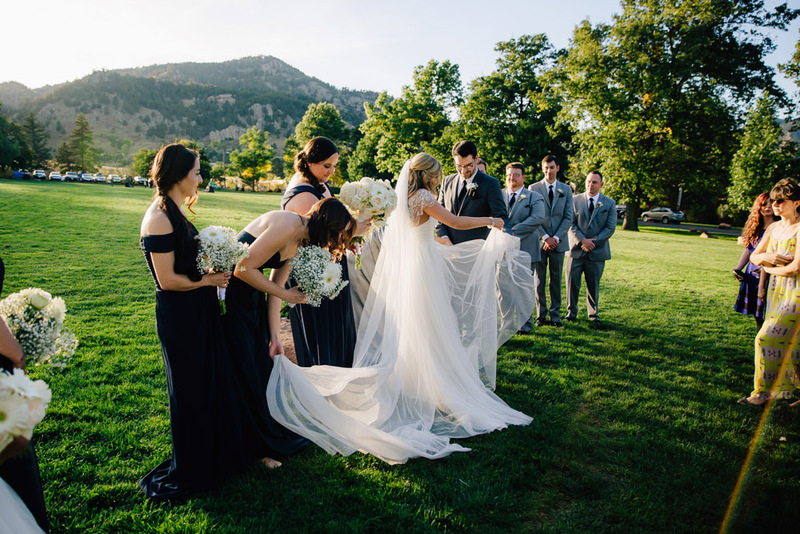 The sunset behind the Flatirons as they read their vows to one another and I couldn't help but feel the love all around. 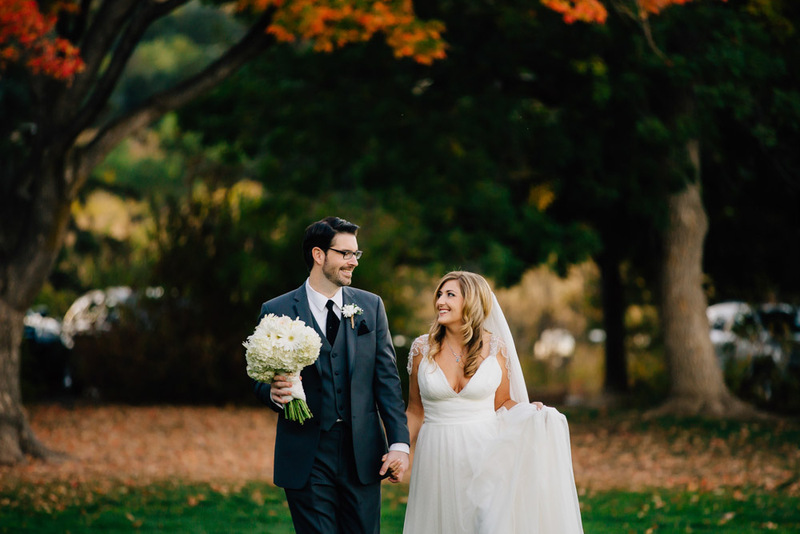 Congrats to Carly & Karl!